Although selling an online course seems like a great way to earn passive income, it’s not that easy to do. Not only do you have to be confident to teach what you know, you also have to invest in tools and services to deliver your content to your audience. The first part is not that complicated. If you think you can share what you know and help others in the process, then there’s really no reason you shouldn’t consider selling an online course. The second part, however, is where most hesitations begin. An online course requires a website, which requires hosting. The website would then need to have a Learning Management System in place so your students can take courses. You’ll also need a way to get paid via a payment gateway. These are just some of the obstacles you face when building an online course. Most online course creators usually build a website and install the LMS through a plugin. As for payment gateways, there are plugins for that, too. The problem with this approach is that it takes a lot of time. You may also run into some compatibility issues when using different tools, slowing down your course-building process. In addition to that, you will probably be overwhelmed with information, and this may sometimes cause you even more stress. But… there’s a way to create online courses from start to finish all in one place. You don’t have to worry about hosting, payment gateways, landing pages, or email marketing. It all gets done inside a new course-building tool called Kajabi. Kajabi is a one-stop shop for building premium courses online. It provides web hosting, course creation, payment handling, and email list management (including analytics). With these powerful features, Kajabi looks to be a very exciting way to create, market, and sell courses online. You don’t have to deal with different tools and try to make them work together. Kajabi makes sure your course look great without any hassle. There are different sections within the Kajabi dashboard, but you need to learn which one to use first. Before creating your first course, you need to complete your account profile and set up your website settings. Kajabi will host your course website as part of its service. However, your website will be a sub-domain and will show as https://yourcourse.mykajabi.com. 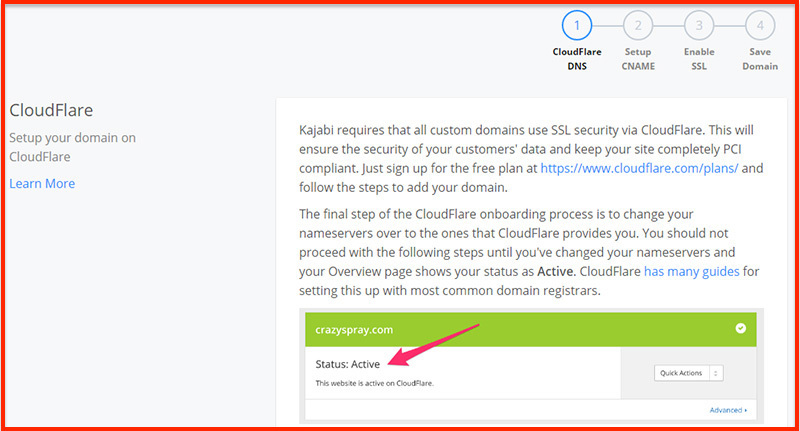 You can use a custom domain name, but Kajabi requires that it has an SSL certificate through CloudFlare. They explain this process in their Site Settings page (shown below). If you don’t mind having a sub-domain, then there’s no need to go through this option. Before going to the Kajabi dashboard to build your course, you need to already have all course materials written and prepared, including video, audio, and image files. 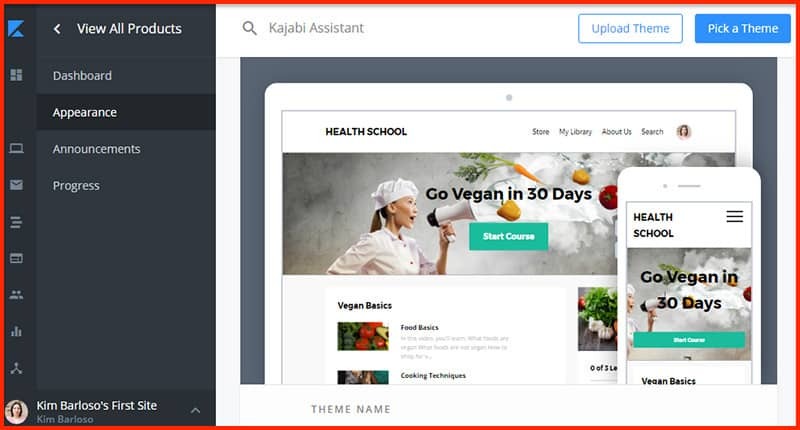 Kajabi’s course creation process works similarly to WordPress, as the courses are added as Products and pieces of content under a course are added as Posts. In the Kajabi dashboard, you can add a course by going to Products > New Product. These templates will have a course outline that you can modify as you go. The Mini-Course and Online Course blueprints are pretty straightforward. However, the Evergreen Training blueprint needs to be highlighted as it works a bit differently. This blueprint enables Drip Content. This means that students will only have access to a certain group of content after a certain number of days. You can do this for all posts even if you did not choose the Evergreen Training blueprint. Just select Drip under Visibility instead of setting it to “Published”. For this review, I simply opted for a blank template to start building a course. Whichever blueprint you select, it will lead you to the next screen where you need to give your product a name — this will be the name of your course. You can then continue to add the main course content in the form of Posts which will also need to be added to a Category. 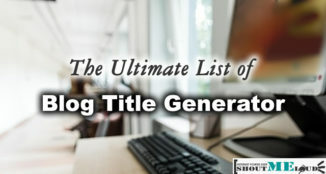 To start writing posts, you need to go under the Store section and click Products > Product name and hover over the category name. Then click Add Post. The first thing you’ll notice about the post editor screen is the big Upload Video option on top of the content. Videos in Kajabi are hosted via Wistia, but it’s included with the service — you don’t have to pay extra for video hosting. 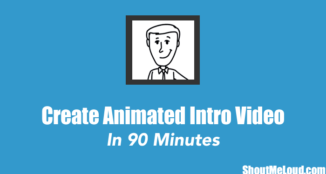 If you plan to have a video-based course, then this will be a huge advantage. 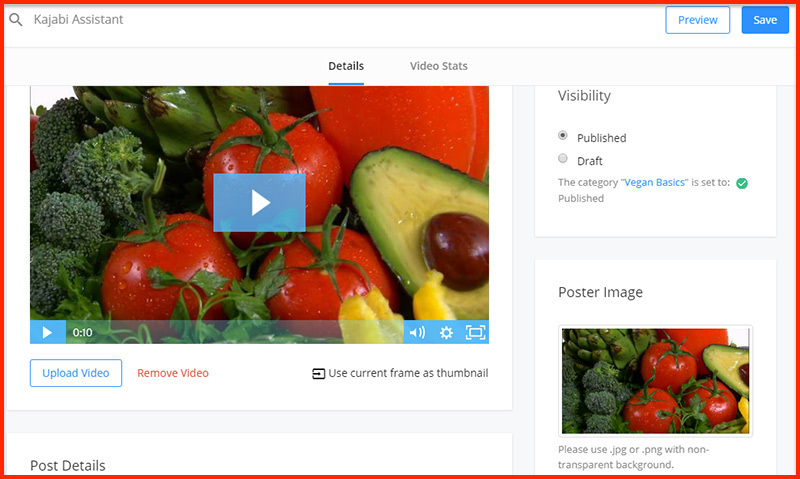 You can create a custom poster image that will serve as your video thumbnail. If you don’t upload an image, then the system will use the default video thumbnail instead. For all other content – like text, audio, and images – you can use the editor found in the Post Details section (below where you upload the video). The Downloads option is for uploading video or audio files that your students can download in case they want offline access. Comments are also enabled for Posts as a default, but you can set them to Hidden or Locked from the box on the bottom right corner. When you’re done editing your post, be sure to change Visibility from Draft to Published before hitting Save. This option is one of my favorite features of Kajabi. The themes look really professional. Getting pro themes like this outside of this platform will cost you a few bucks. Also, a person creating a course doesn’t have all the time in the world to look for the perfect theme, so this is another way to save time. There are currently 12 free themes you can choose from. You also have the option to upload a theme. Customizing the appearance also looks the same as customizing a WordPress site. The controls are on the left panel and changes are immediately visible. Everything can be customized and you even have the option to delete some elements and add something entirely different. If you don’t want to use a separate email tool like MailChimp, then you can use Kajabi’s built-in email management tool. To get started, you need to go to the Marketing Settings under the Email Marketing section of the dashboard. Enter your physical address to comply with international spam laws. 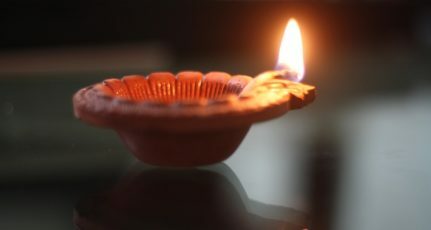 You can also upload your company logo here. Once you have your email settings done, you can proceed to create an email optin form for your course. There isn’t any option to jazz up the form’s appearance, but I’m guessing that’s because you can use this optin form for the landing page builder which will allow design customization. 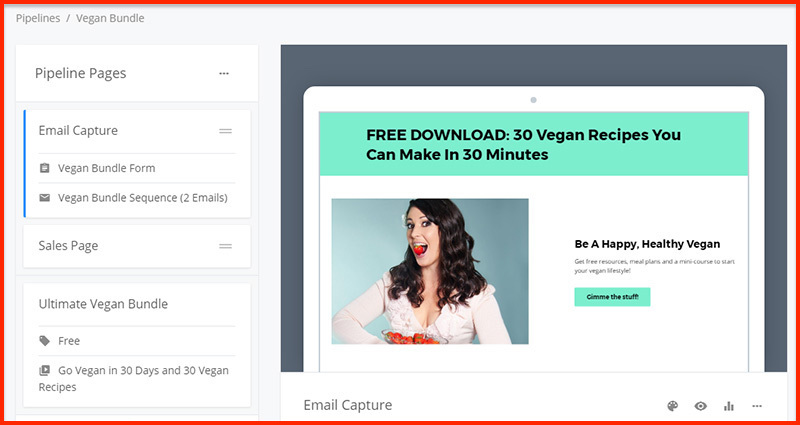 If you don’t want to use the built-in email management system, you can integrate MailChimp, ConvertKit, AWeber, Drip, and ActiveCampaign to forward subscriptions captured through the Kajabi-hosted optin form. This is another great feature that I find very valuable. Building landing pages can be expensive if you use tools like Leadpages or ThriveThemes. You don’t have to go that route if you use Kajabi. You can also easily customize landing pages with the same editing interface as seen in the themes. 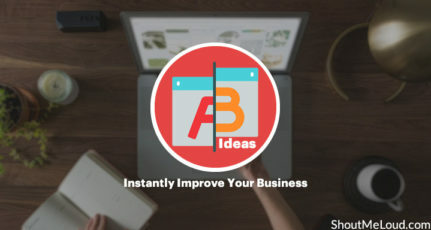 Two Step Optin is a nice option that comes with building a landing page in Kajabi. It’s something that’s not often seen even with paid landing page builders. Kajabi can be integrated with Stripe or PayPal for accepting payments. To do this, go to Integrations under the Marketing section of the dashboard. You should find PayPal and Stripe under Payments. Kajabi will only integrate with PayPal accounts that are registered as a business. If you have a personal account, you can upgrade to a business account for free. Kajabi has a step-by-step guide on how to do this. For Stripe, Kajabi recommends that you use a dedicated Stripe account. If you have an existing account, you can create a sub-account to be used and integrated exclusively with Kajabi. For more information, you can follow their official detailed guide. If you have built multiple courses with Kajabi, you have the option to offer course bundles with a special price and its own checkout flow. Go to Sales > Offers to create an offer. 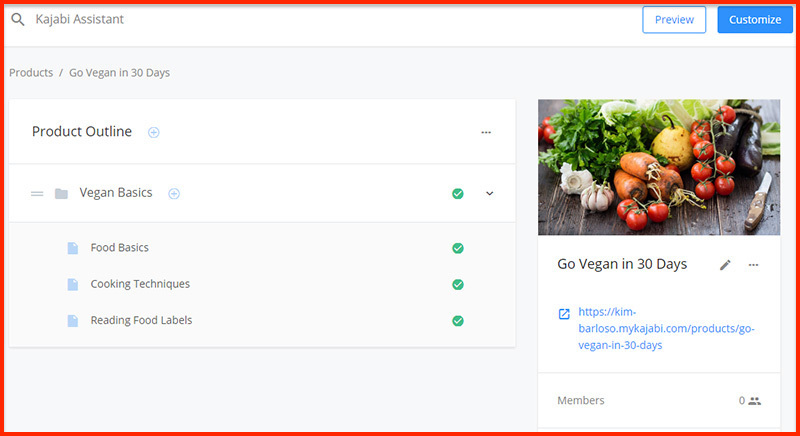 You can add which products/courses you want to include in the offer, list a price (or make it free), upload a cover image, and select which after-sales action to take (subscribe to email sequence, send to Thank You page, etc). The only trouble I ran into while creating an offer is that you have to connect to a Stripe account if you want to put a price on the offer. This was not an option for me since Stripe is not available in my country. I don’t see the point of going through all this trouble creating a promotional offer that won’t eventually lead to a sale, so unless you have a Stripe account, it’s not going to be of much use. Pipelines are Kajabi’s way of referring to sales funnels. You can create three kinds of Pipelines: Free Report, Promotional Offer, and Product Launch. 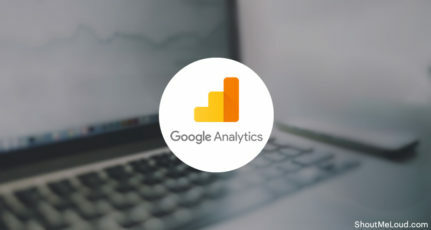 Both Free Report and Promotional Offer involve enticing audiences with a low-priced (or free) offer, and later on leading them to a paid product or membership. As for a Product Launch, this can be a series of videos that will hype up your product and will further encourage the audience to buy at the very end of the series. Kajabi offers a 28-day free trial where you can access all the features of their Basic Plan. This is more than enough time to check out every feature and see if it’s the course-making platform for you. 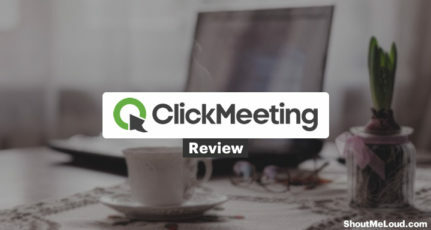 I find that Kajabi can be better in some ways, but there’s no denying that this service is by far one of the most well-rounded platforms for creating a course out there. With tools like Kajabi, creating an online course doesn’t need to be confusing and overwhelming for first-time course creators. Each feature of Kajabi helps a user save time and effort while getting superb results that will engage any type of audience. So get out there and start creating coruses! Have you tried Kajabi before? Would like to take their 28-day free trial? Let me know what you think about this course-creating platform in the comments below! Very good review. Basic plan is too costly. You have to see what Kajabi offers to understand its pricing. It’s a service that will save you time, effort and technical woes. For these things, I think the price point is only fair. I have not heard of Kajabi but I just checked it out (thanks to you) and I fell in love with it! I gotta say, I am amazed at their technology and how their service. I’m definitely using this for future courses that I plan to release for my subs. Kajabi really simplifies the online courses! 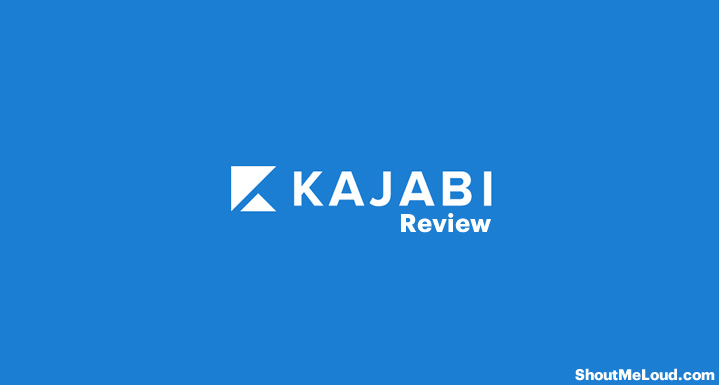 Thank you very much for the Kajabi review! Glad you liked it. Best of luck on your course! Thanks for writing about kajabi. I just know about this site. We all have a certain unique talent hidden. We can use that knowledge to build an online course. This provides a self-satisfaction and also a passive income. It also helps us build a loyal reader students community. Excellent information on kajabi online course building platform. Thanks for the comment, Reji. Indeed, teaching online is a great opportunity to make money while helping others. This is a highly informative article on creating and selling your own online course. Never heard about Kajabi before. Thank you very much for bringing something new. Do I have to submit my card details for 28-day free trial version? There’s no credit card required for the 14-day trial. Thank you for sharing. Very good review. The basic plan is expensive.